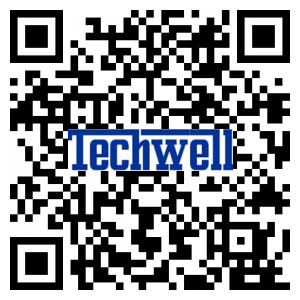 Wuxi Techwell Machinery Co.,Ltd is a professional manufacturer specializing in the developing and exporting of cold roll forming machines and insulated sandwich panel machines and Slitting cutting machines. 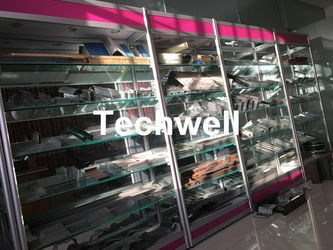 Roll Forming Machines: Metal roof & wall panel roll forming machine, steel tile roll forming machine, dual level roll forming machine, C/Z/U/L shaped steel roll forming machine, drywall stud and track roll forming machine, steel floor deck roll forming machine, highway guardrail roll froming machinem downspout roll forming machine, rainwater gutter roll forming machine, portable downspout / gutter machines, door frame roll forming machine, roller shutter door roll forming machine, no-girder k span arched panel roll forming machine, slitting & cutting, roof curving machine, stacker machine and so on. 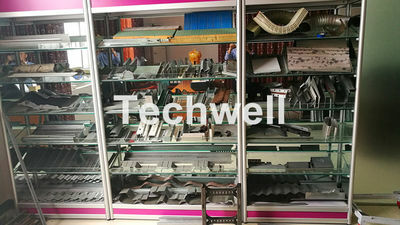 Insulated Sandwich Panel Machines: PU sandwich panel machine, rubber belt pu sandwich panel machine, continuous pu sandwich panel machine, EPS sandwich panel machine, rockwool sandwich panel machine, eps & rockwool sandwich panel machine, mineral wool sandwich panel machine and so on. 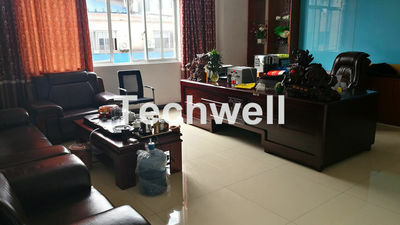 Wuxi Techwell engaged in the steel structure industry in many years and devoted to developing some steel structure machines with a professional technology and reasonable price, we supply the best machines for our new and old customers. 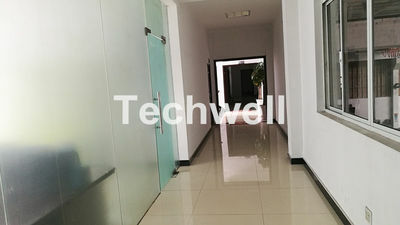 In paticular, we are a leading exporter in the field of steel structure construction, and can provide professional service, high quality, through design and installation. 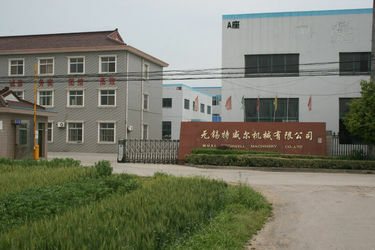 Our goal is " Future by heartiness, faith leads to the world". 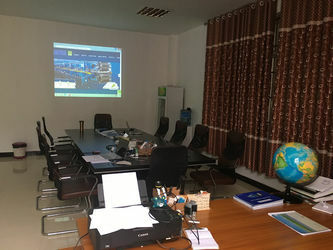 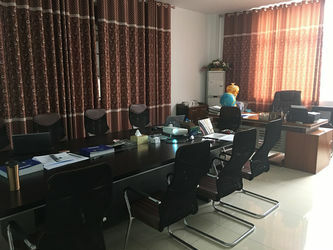 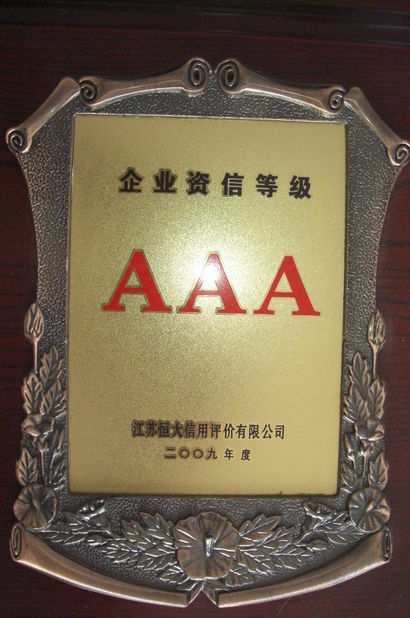 Warmly welcome to visit our factory and we are looking forward to cooperating with you for mutual benefits. 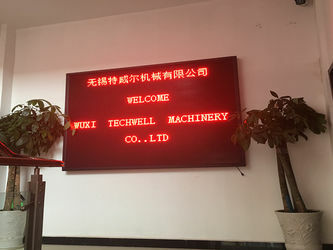 Wuxi Techwell Machinery Manufacturing Co.,Ltd is engaged in the produce, design, adjustment and installation all kinds of Cold Roll Forming Machine, Sandwich Panel Machine and Slitting & Cut to length Line in China. 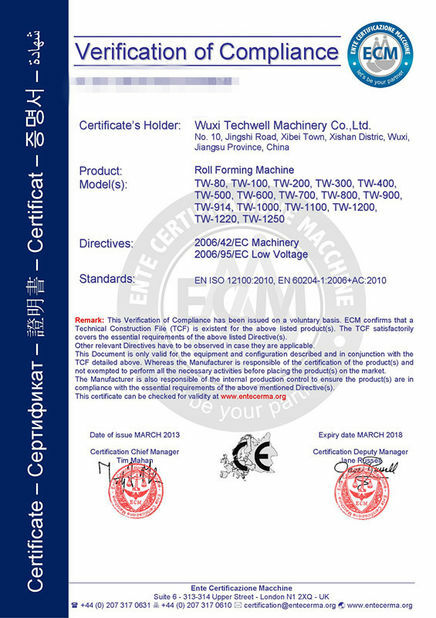 And we can produce portable gutter / downpipe machines, at present, in China, only our factory can produce portable machines.